Sunday, July 7: 11:30AM: Dover Straits, Mundelein: Department of Illinois Annual Banquet. Members and spouses are encouraged to attend. Click here for more information and registration form. 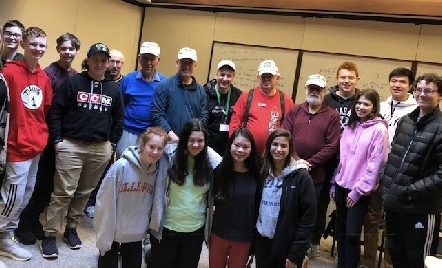 It what will become an annual event, members of JWV Post 54 spoke to students of the 10th grade confirmation class at Cong. Etz Chaim, Lombard, IL, on Sunday, January 20th. 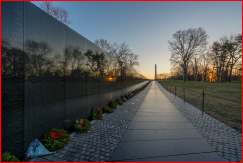 Veterans Larry Malis, Jordie Trafimow, Steve Braverman, Bruce Mayor, and Howard Goldstein spoke about how their military service affected their post military life, what lessons were learned. 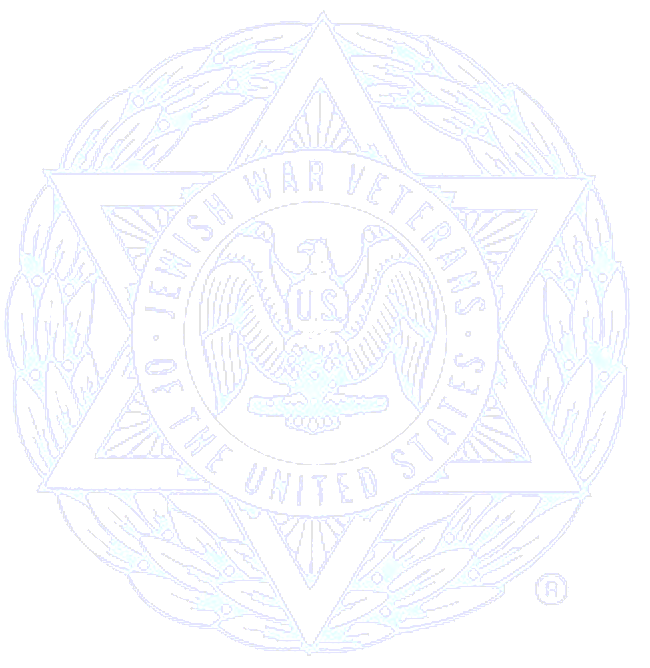 The members were well received and were appreciated for their service. 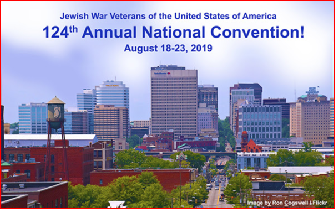 The 124th Annual JWV National Convention will be held at the Omni Hotel in Richmond, VA, August 18-23, 2019. The registration form is available here. Be sure to make your reservation by Tuesday, July 9. For more information, contact Jennifer Brande, 202-265-6280. Please take a few minutes to complete a survey taken every 5 years concerning federal funds to housing and community services.